In a study recently released by the Arizona Department of Transportation, it was noted that in 2011there were approximately 12,351 automotive accidents that involved large trucks or commercial vehicles. Of those collisions, more than 6,000 people were injured and another 109 were fatally wounded. While there are often many different conditions that can cause a truck accident, what these statistics indicate is that there is a definite need for continued driver driver education and development. If you or someone you love has been injured in an accident involving a truck or a commercial vehicle, the injury victim may be eligible to receive compensation for their injuries - including any medical and rehabilitation treatment costs, pain and suffering and property damage reimbursement. 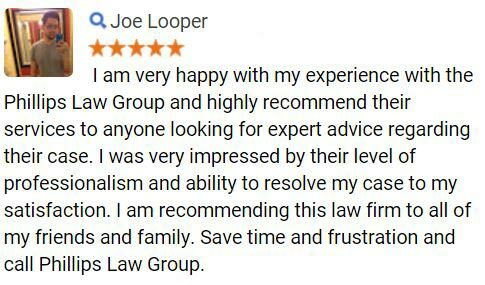 To find out how we can help, simply fill out the "Free Case Review" form on this page. While the many driving courses can provide a commercial vehicle operator with the basic skills to operate a large truck, semi trailer or other, similar type of vehicle, it's always a good practice for drivers to continue their driving education by attending a school that is dedicated to driver skill advancement. As with most schools, many of the companies listed above provide a combination of both written and practical knowledge assessment tasks. Professional drivers often spend hundreds of hours every year driving on the roads, highways and bi-ways throughout the great state of Arizona and beyond. Needless to say, most insurance companies also offer some form of policy discounts for safe drivers, which is another incentive for many owner-operators. 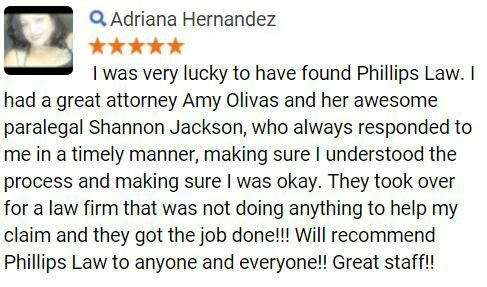 Here at Phillips Law, we are responsible members of our local communities, with a vested interest in helping motorists to stay safe on the roads of our state. 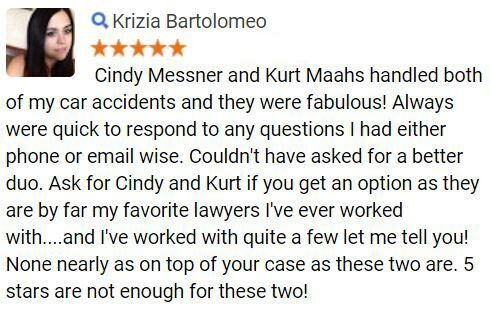 However, our injury attorneys also understand that accidents can happen, and in many cases, those collisions are caused due to the error of a negligent driver. 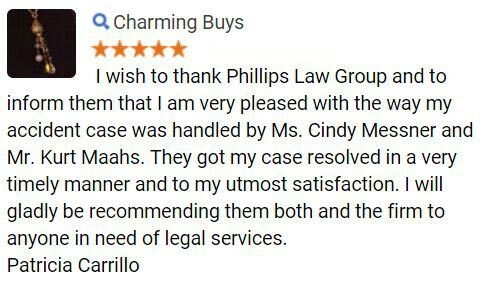 With this in mind, we can provide comprehensive legal counsel for injury victims throughout Arizona, and are prepared to fight for your MAXIMUM injury compensation. .... and many other cities and towns statewide. With decades of combined experience and having won more than $10 MILLION in successful verdicts and settlements, we have the experience to guide you through the entire personal injury litigation process. To find out more, contact us today at 1-800-706-3000 and a member from our intake team will connect you to one of our attorneys that is best suited to handling your specific case. Alternatively, simply fill out the "Free Case Review" form located at the top of this page. It's strictly confidential, 100% FREE and we will contact you shortly.